Dr. Kim is a board certified diagnostic radiologist. He completed an MRI fellowship at Dartmouth Hitchcock Medical Center with training in Musculoskeletal, Neuro, abdominal, and pelvic MRI imaging. 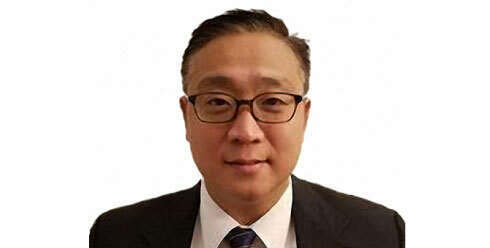 Dr. Kim has written several publications in peer-review journals and has written a chapter on percutaneous vertebroplasty. He is active in his church in Austin, Texas, enjoys playing classical guitar, and spending time with his wife and 3 daughters.